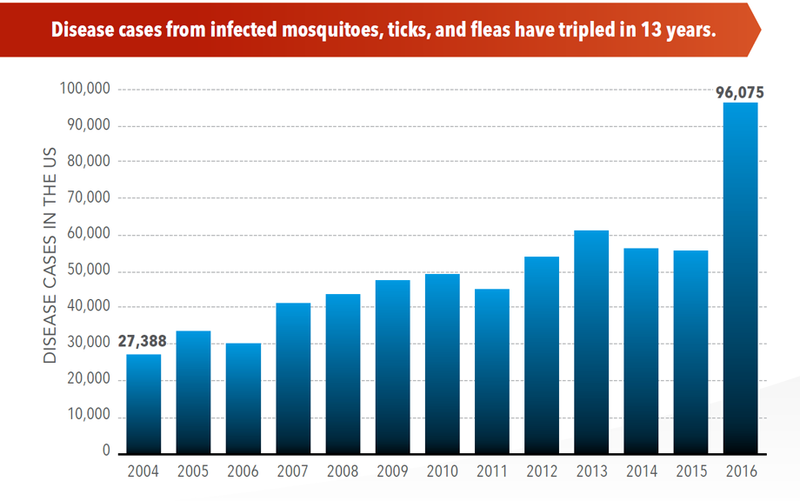 A recent study from the Centers for Disease Control (CDC), reports that the number of cases of disease from mosquito, tick, and flea bites has more than tripled in the USA in the past decade. More alarming in the report is that only ⅓ of people with Lyme Disease get diagnosed. If left untreated, the infection can spread to joints, the heart, and the nervous system. Thus educating your patients about mosquito and tickborne diseases is crucial for their wellbeing. Providing a reliable nurse line is a cost-effective solution to assist concerned patients and educate them on the precautions and care for bites. Though some areas of the US have a higher concentration of insect-related illness, they have been found to occur in every state. Commerce and travel have led to spreading mosquitos, ticks, and fleas across the country and around the world. There have been recent reports of mosquitos and ticks being found in new areas across the US, putting more people at risk of illness and disease. How Can Nurse Triage Help? Using symptom-based protocols, a telephone triage nurse can assess patients who have had a recent mosquito or tick bite. Triage nurses may ask questions such as, “Where are the bites located?”, “When did the bite occur?”, “Is there any itching? How bad is it?”, “Do you have a fever?”, and “Have you traveled recently?” By asking these questions and using the protocols along with years of triage experience, nurses are able to determine if the patient’s symptoms are severe and require an immediate care at the ER or if they are able to wait for an office appointment or even treat themselves at home. Patients can sometimes overlook their symptoms and having a triage nurse reassure them that they need to seek professional care ensures patient safety. In addition to evaluating patients for potential complications from a mosquito bite, nurses can also be a great source of education for patients. 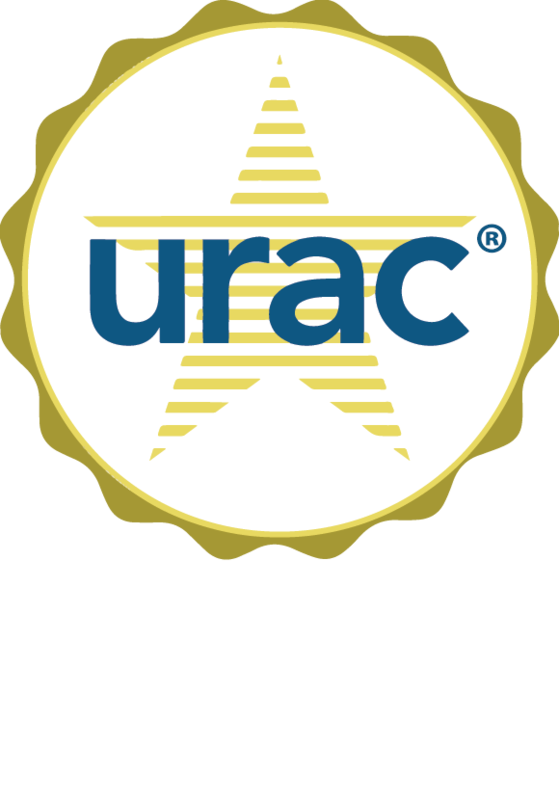 The TriageLogic Call Center Software allows us to email information handouts and doctor-specific instructions to your patients. Receiving education directly from nurses ensures that patients receive accurate and updated medical information on prevention and care. Based on CDC recommendations, there are a few easy steps patients can take to prevent insect bites. Insect repellents are proven as safe and effective, even for pregnant and breastfeeding women, when they include DEET, picaridin, IR3535, oil of lemon eucalyptus, para-mentane-diol, and 2-undecanone. The next best action patients can take to prevent insect bites is to wear long-sleeved shirts and long pants. Some clothing can even be purchased or treated with permethrin to increase effectiveness. Patients should also take steps to control ticks and fleas on pets and around their home. 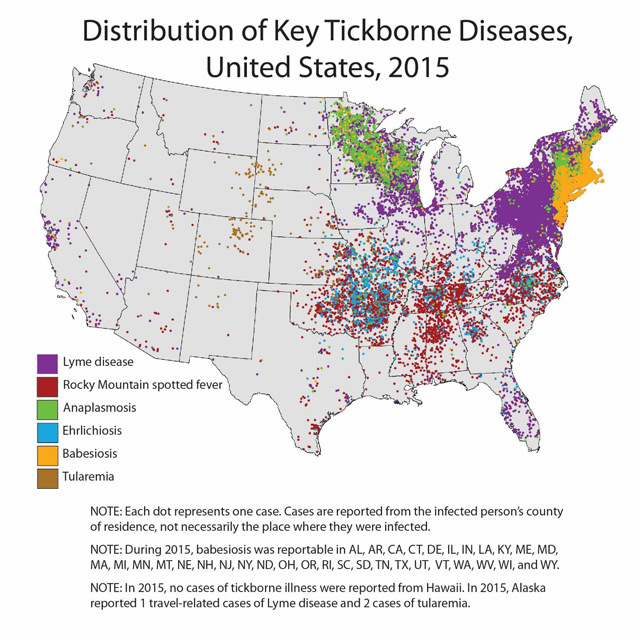 From May through July, people will get more tick bites and tickborne diseases than any other time of year in the United States. Many of these diseases, if caught early, are easily treatable and will not have lasting repercussions. However, if left untreated they may have an impact on a patient for the rest of their life. This is why it is important to educate patients about prevention of mosquito and tick bites and to make sure that they know they can call their triage nurse line to discuss symptoms. Are you looking to set-up a telephone triage nurse service for your patients? Call Amy Smith today at 855-734-4463 to talk about what your options are and how TriageLogic can help you educate and care for your patients.